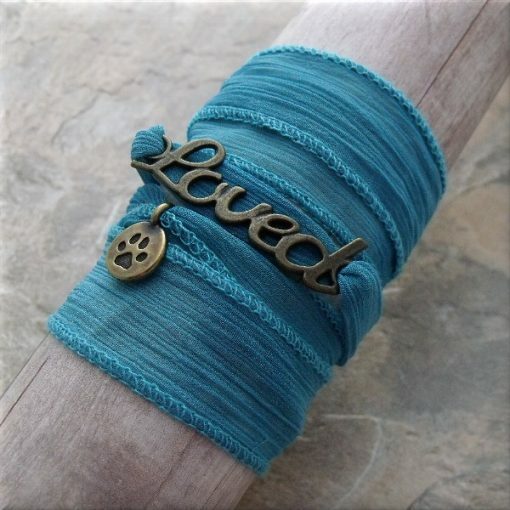 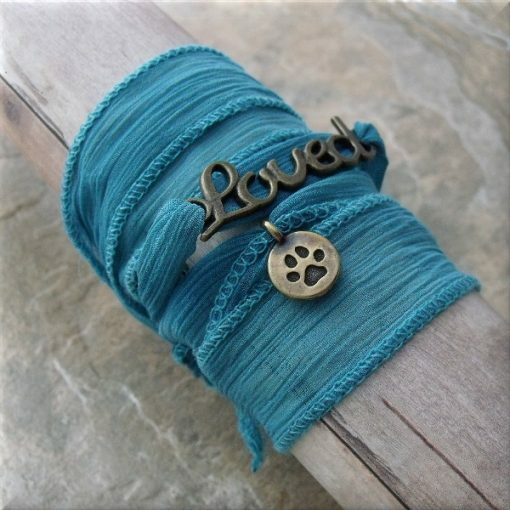 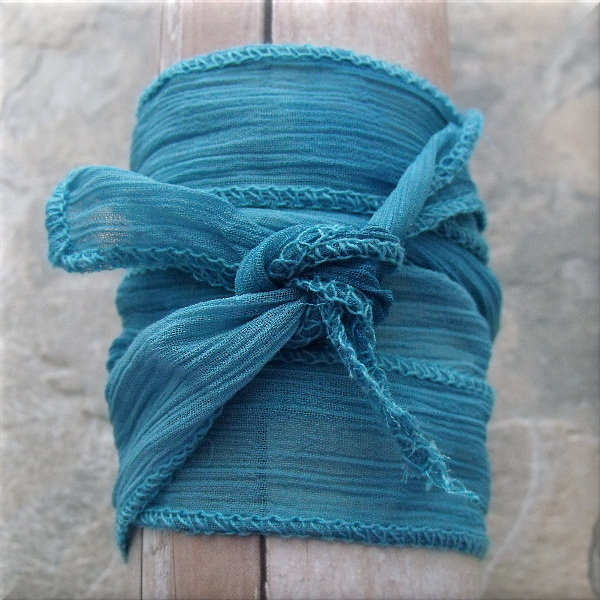 “Loved by paws” turquoise boho style wrap bracelet. 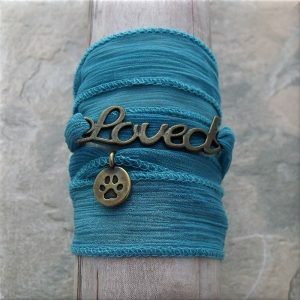 Any paw lover will enjoy this easy to wear bracelet. 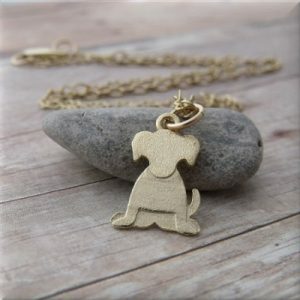 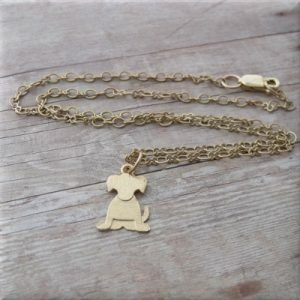 A brass oxide colored link displaying “Loved” is the focal piece along with a brass oxide pewter paw print charm hanging below it. 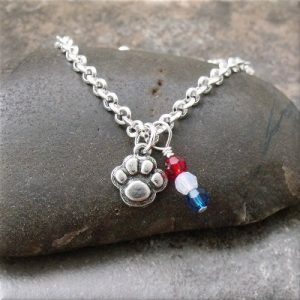 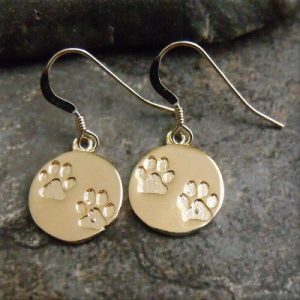 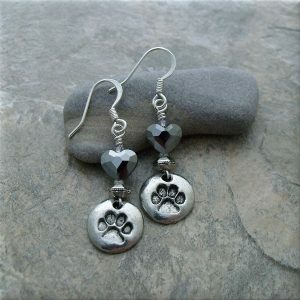 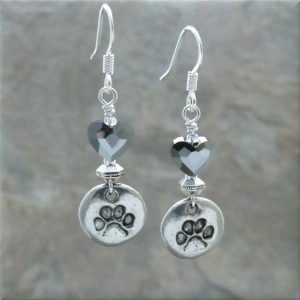 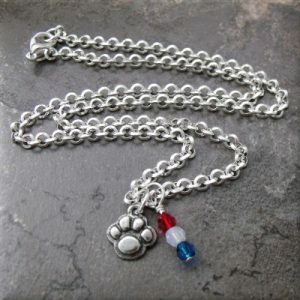 The paw charm can slide back and forth so you can place it exactly where you like it. Just wrap one side of the stretchy, polyester fabric above the link and the other side below the link, then tie and tuck. It’s as simple as that and you’re ready to go! 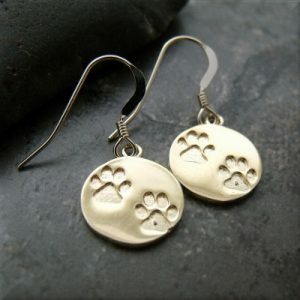 All the paw lovers out there inspired this super-cute design!